Food & Beverage is a growing focus for many players in the licensing business, especially in Asia. We’ve already reported examples in Japan with Benelic’s Moomin Bakery & Café, andeat Co. Ltd. with Elle Café and Sunrise Japan with its MLB Café. Business is expanding in China too, with much of the momentum coming from Hong Kong. One of the most interesting booths we visited on our recent trip to the island’s International Licensing Show was The Royal Touch Bakery. 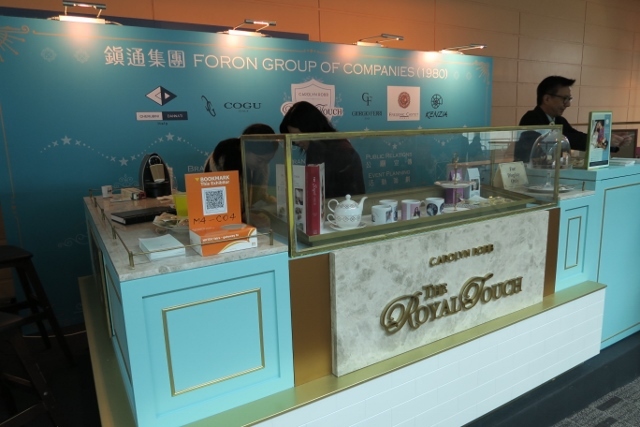 As a business model that is still practically unknown in Europe, we had the pleasure to speak to Karl Miu, licensing expert and CEO of Foron Company Limited, who gave us some insight into The Royal Touch Bakery Café. Brand Jam: In your opinion, which are the critical steps a brand needs to take to build up a F&B strategy? Karl Miu: When we were appointed by the licensors to represent the property, The Royal Touch, we told them frankly that the former British Royal Chef might be famous in some places, but not in Asia. Besides, F&B licensing was a relatively new concept in this part of the world. There was no past record to convince potential licensees that licensing can enhance the sales of their F&B products or business. That’s why we need more time and effort to introduce the concept and promote the property. In order to be successful, F&B licensing requires a more focused, disciplined and long-term strategy. Our strategy was to prepare a strong background story for the property, identify the hero products, generate publicity, license F&B outlets and then license other products. B.J. : What did you do then? K.M. : We started with a press conference for the launch of the property, held in the British Embassy in Tokyo. The Royal Chef, Carolyn Robb, appeared personally at the press conference to strengthen the relation between the property and British royalty. Then we established hero products, for example we wrote the story about Carolyn’s royal chocolate biscuit cake that Prince William selected as his groom’s cake during his wedding. We also selected some savory dishes and wrote stories related to British royalty. We also associated dishes with local stories that consumers may be more interested in. 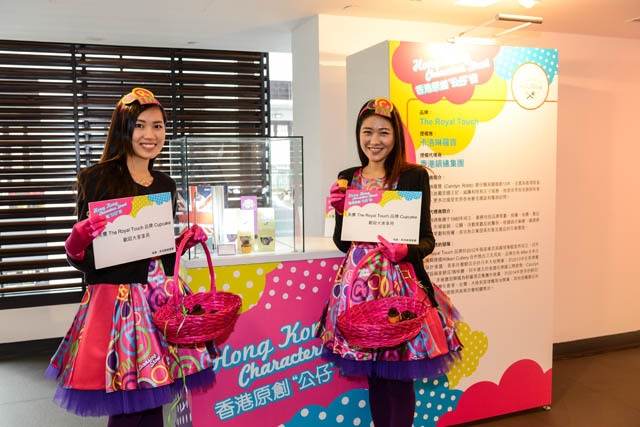 We also participated in various events by setting up displays and offering cake-tasting such as Hong Kong International Licensing Show, making a special tea bag collection as corporate gifts. B.J. : How did you select the licensee to partner with? K.M. 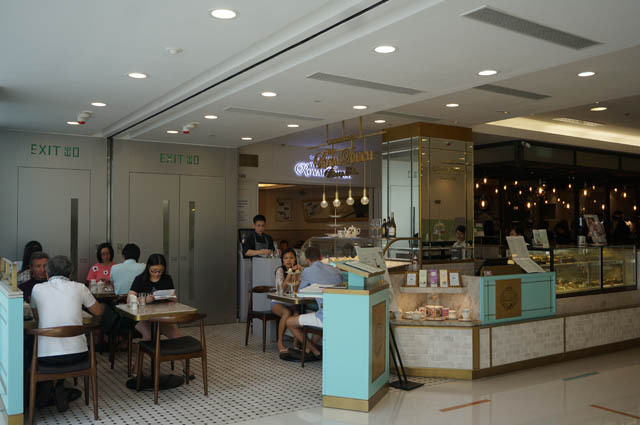 : We were very selective when it came to looking for the right licensee and location for the first Royal Touch Bakery Café in Hong Kong. We finally signed up with an experienced F&B group, The Royal Bakery Group that had been operating steak houses, pubs, Japanese restaurants and Thai restaurants in Hong Kong. We also confirmed a venue in the prestigious shopping complex, Ocean Terminal of Harbour City in Tsimshatsui, Hong Kong. The café opened its doors on Valentine’s Day 2015. B.J. : How did you manage a licensing deal specific to F&B? K.M. : In café licensing, it is really important to constantly collaborate with licensees and retail/venue management, as food quality and publicity has to be maintained and updated. Therefore we assist them with management and communication. We set up PR events in the café for journalists, bloggers, KOL and food critics to taste savoury dishes and cakes. We are also active on the most popular social media channels in the territories like Facebook, Instagram, WeChat and Weibo. We also try to use news to create publicity. For example, when Mr. Xi JinPing, President of People’s Republic of China visited the U.K. and the Queen staged a State Banquet in honor of him. 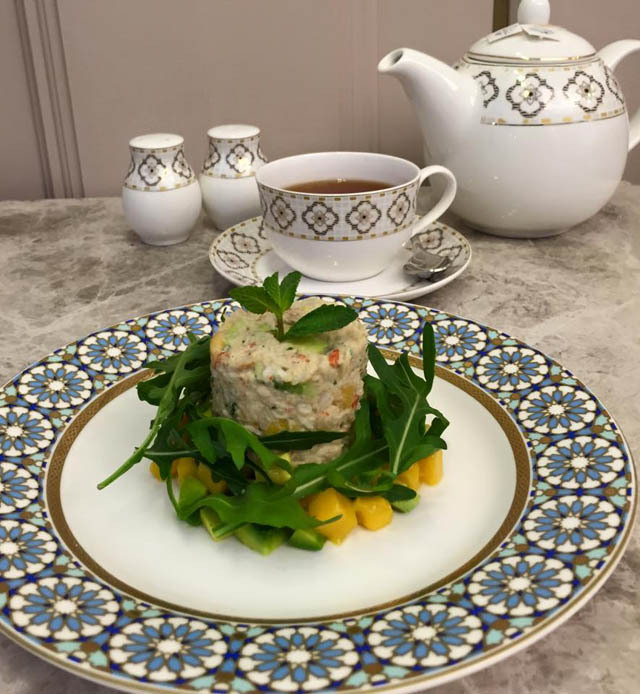 We immediately caused the café to follow the menu, with approval from the licensor, and offered a mini-British State Dinner. It was a huge success in terms of sales and publicity. B.J. : In terms of royalty management. How do you calculate royalties? K.M. : We calculate the royalty based on a percentage of total retail sales. We invest in the same POS system as the cafe and are linked together. We have access to its daily sales, even by items. If we find certain items not selling well, we will meet to find out the reasons and make necessary adjustments. B.J. : What will be your next steps? K.M. : Our next plans will be to establish more cafés in Hong Kong, Mainland China and other territories. A few food products and household items are also under negotiation for licensing.